Know someone who needs an FAA medical? Help us help others! Refer a pilot by filling out the form below. Aviation Trade Support – We Keep Your Customers Flying! 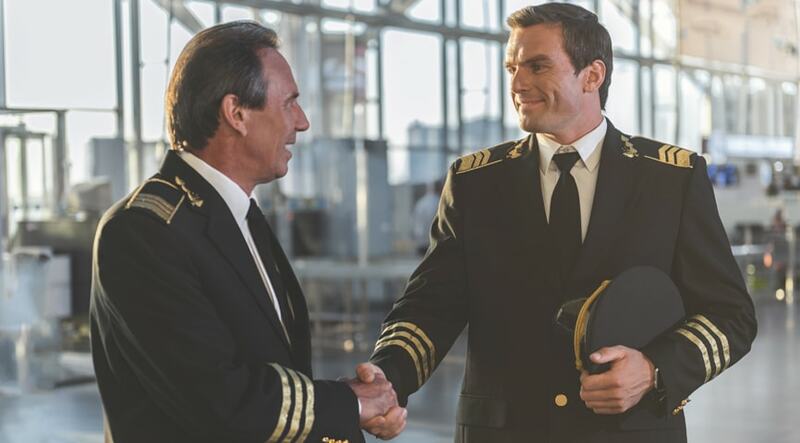 We add value to your business and provide an added service to your pilots. Pilot Medical Solutions, Inc. is an International pilot advocate service providing confidential support for all issues related to airman medical certification. Complimenting the traditional service provided by AME’s, our unparalleled support provides pro-active aeromedical assistance and far exceeds the traditional level of support available to pilots. Pilot Medical Solutions accelerates FAA medical waivers and supports your business by increasing the number of available pilot customers. Contact Us for more information or to secure preferred rates.